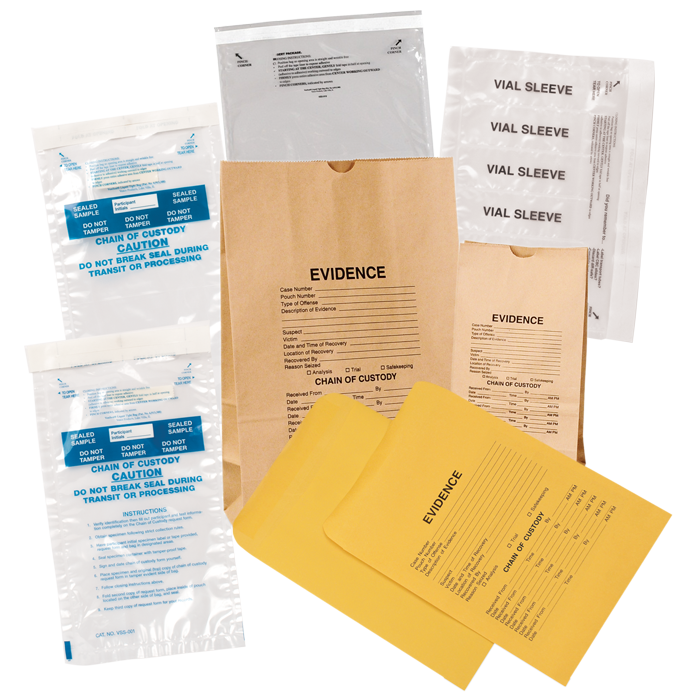 Our specialty laboratory bags include evidence bags and chain-of-custody bags. 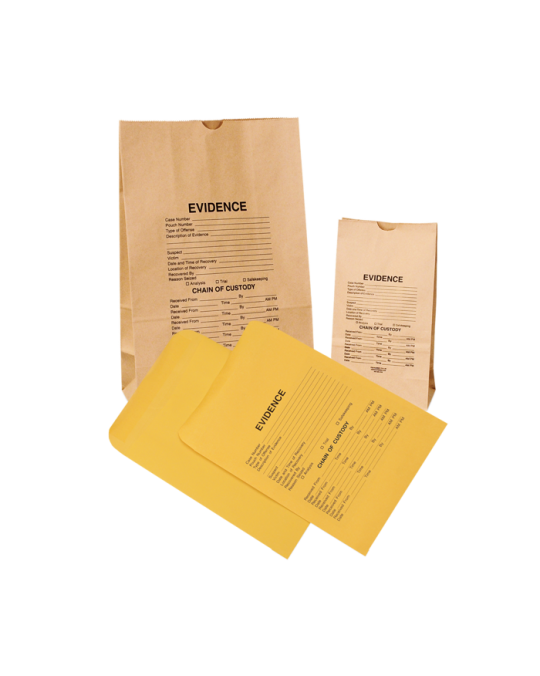 Our evidence bags are made of paper and come in three sizes of envelopes and two sizes of bag. 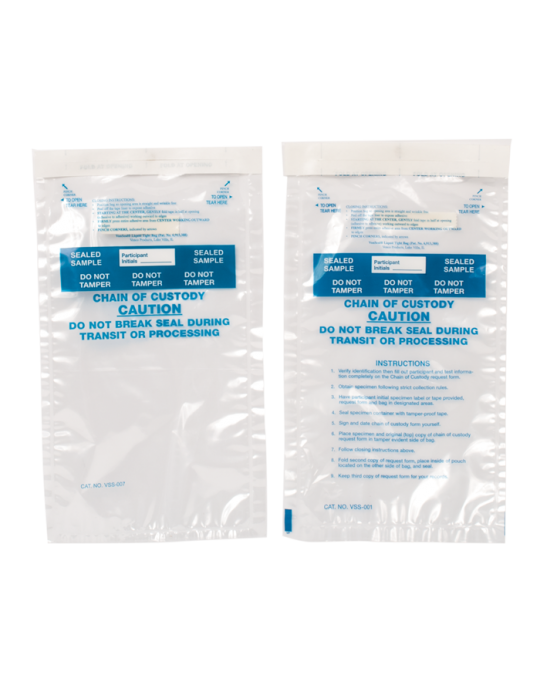 Our chain-of-custody bags come in one size with three different print options. 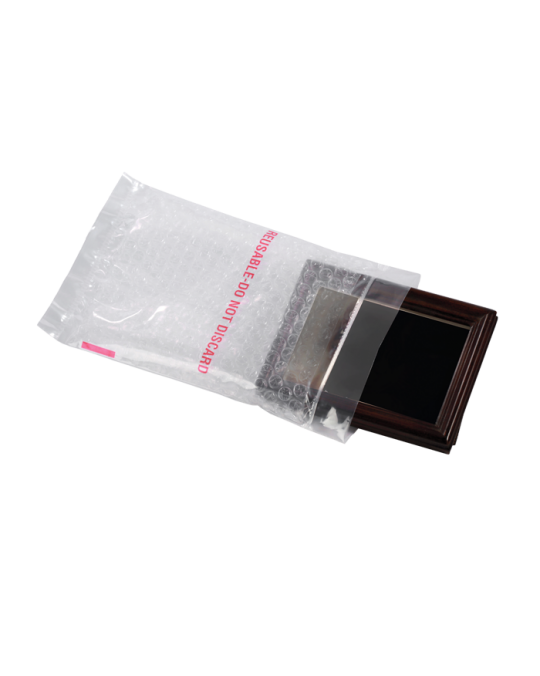 Uniflex Healthcare is a division of Uniflex Packaging that focuses on supplying all types of healthcare packaging to the industry, from retail packaging for a hospital gift shop to laboratory specimen bags to patient belonging bags. 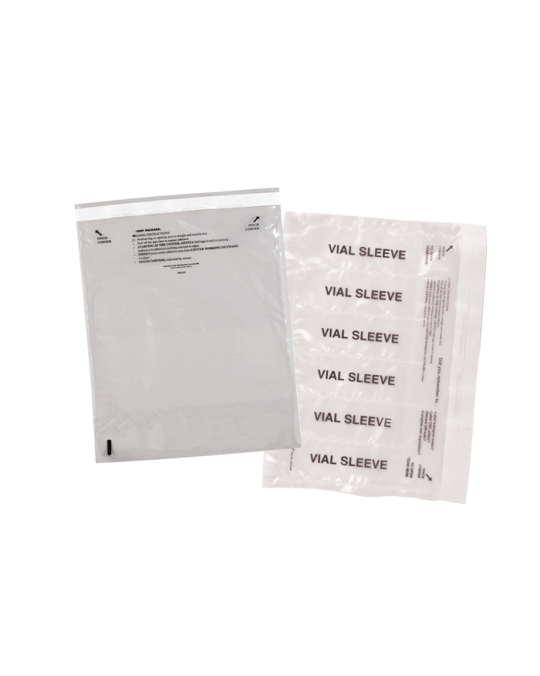 No matter what type of healthcare facility you operate, we can provide you with quality packaging at competitive prices. Call one of our packaging specialists today to discuss your needs – 800-223-0564. © 2019 Uniflex Healthcare. all rights reserved.